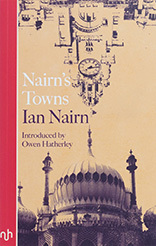 Nairn’s emergence as a maverick, inspiring figure in midtwentieth century architectural writing (and broadcasting) was sudden, and his claim on the public’s attention all too brief . . . On a good day he could turn phrases like an angel and gave his readers, listeners and viewers insights others could only dream of. And he did this by ignoring all differences between high- and low-brow, between aristocracy and working class, between fine art and fine engineering. Nairn invented a way of looking, a way of writing. 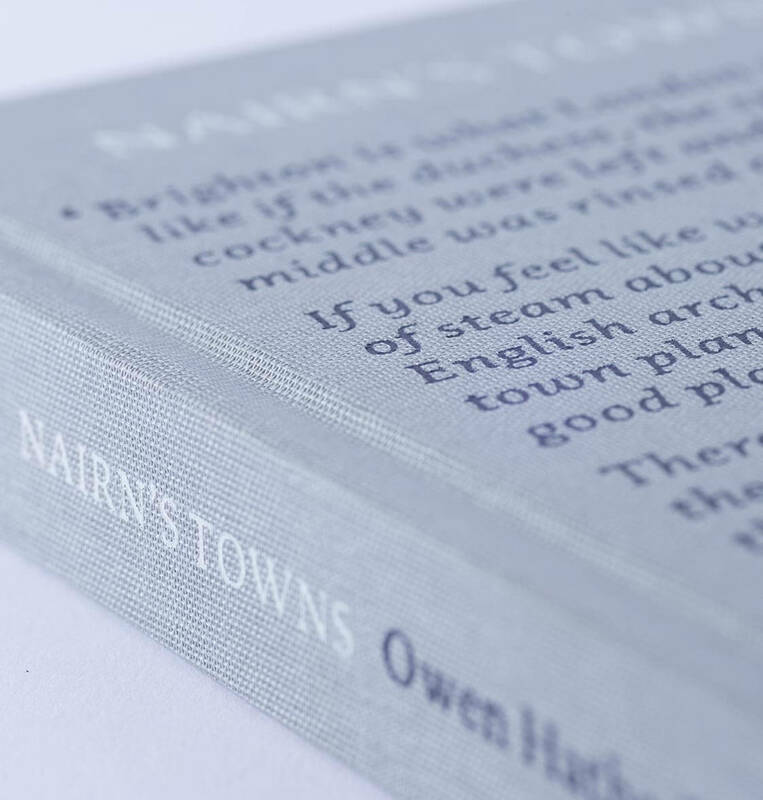 PAB Wilson (6 months ago) Nairn was one of our greatest architectural writers; with a breadth of vision that always hoped for the best in design and materials, whether that be old or new. This collection of his town essays, thoughtfully brought up to date in appendices, is a welcome reminder of him, and of his own approach. More please! 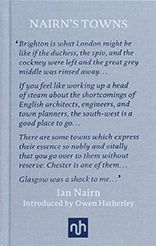 Ian Nairn (1930–1983) made his name with a special issue of the Architectural Review in which he coined the term ‘Subtopia’ for the areas around cities that had been failed by urban planning. 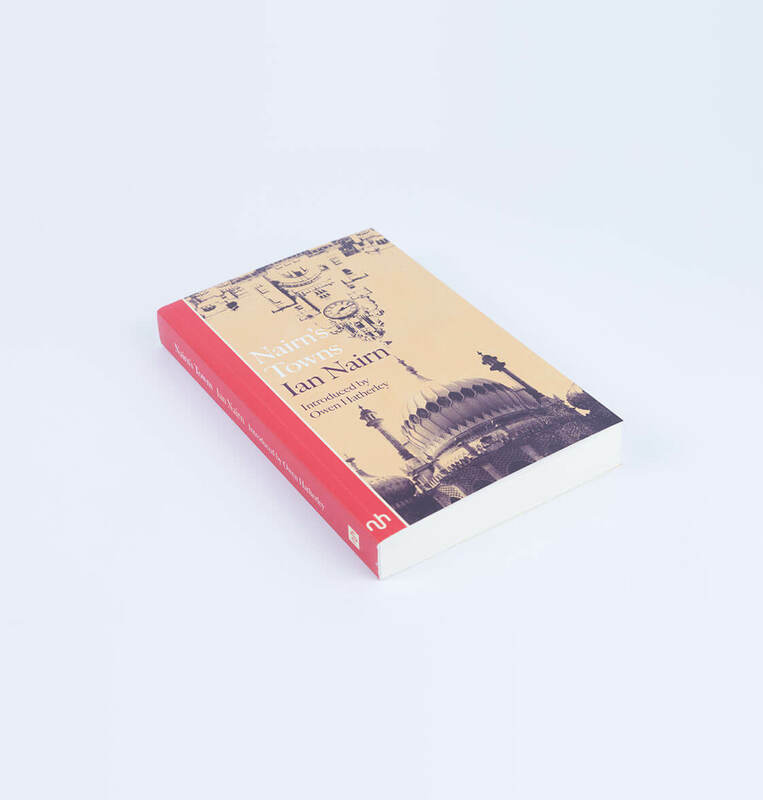 He was largely responsible for the volumes on Surrey and Sussex in Nikolaus Pevsner’s Buildings of England series, and published two guidebooks, Nairn’s London(1966) and Nairn’s Paris (1968), as well as presenting several BBC television series. His work has influenced writers as diverse as J. G. Ballard, Will Self, Iain Sinclair and Patrick Wright. 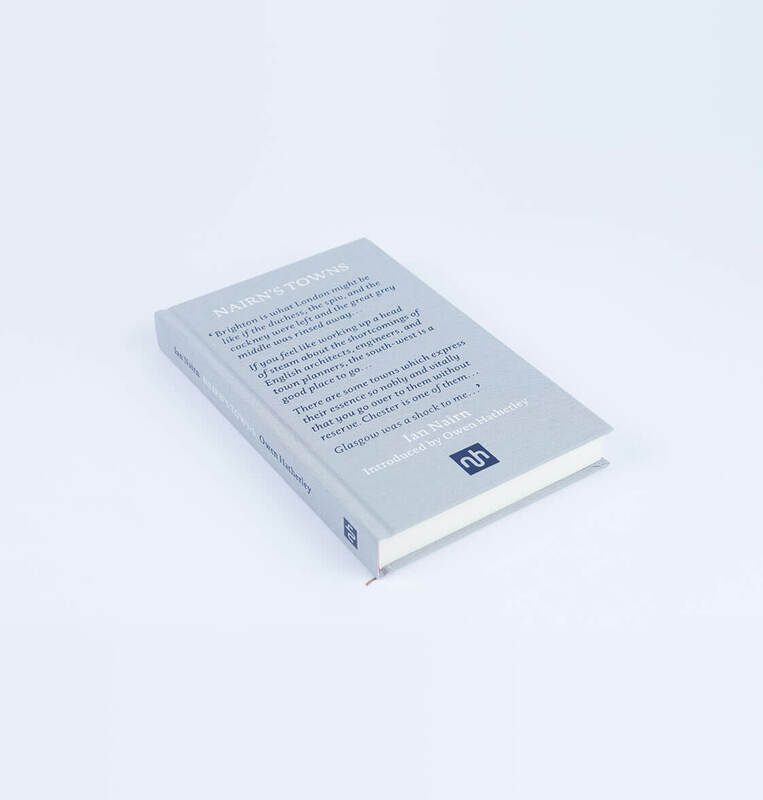 Owen Hatherley is the author of the acclaimed Militant Modernism, a defence of the modernist movement, and A Guide to the New Ruins of Great Britain. 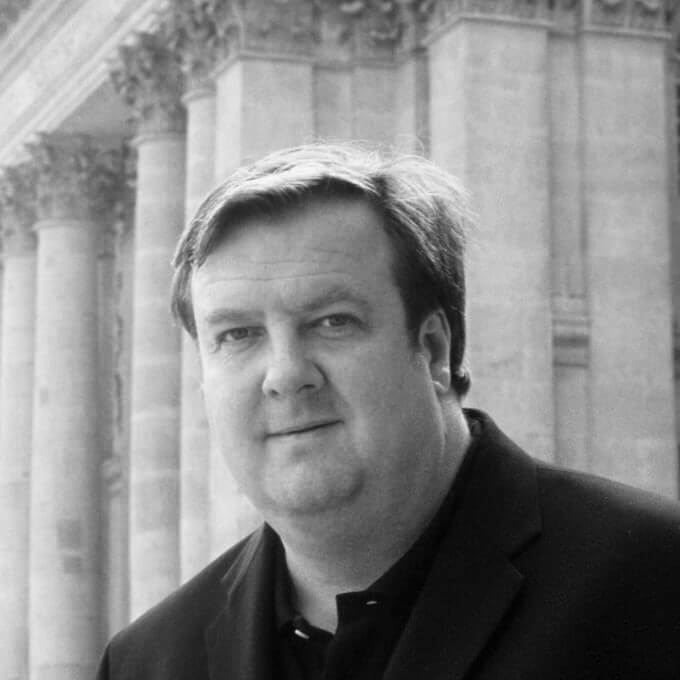 He writes regularly for a variety of publications, including Building Design, Frieze, the Guardian and the New Statesman. He blogs on political aesthetics at nastybrutalistandshort.blogspot.com.